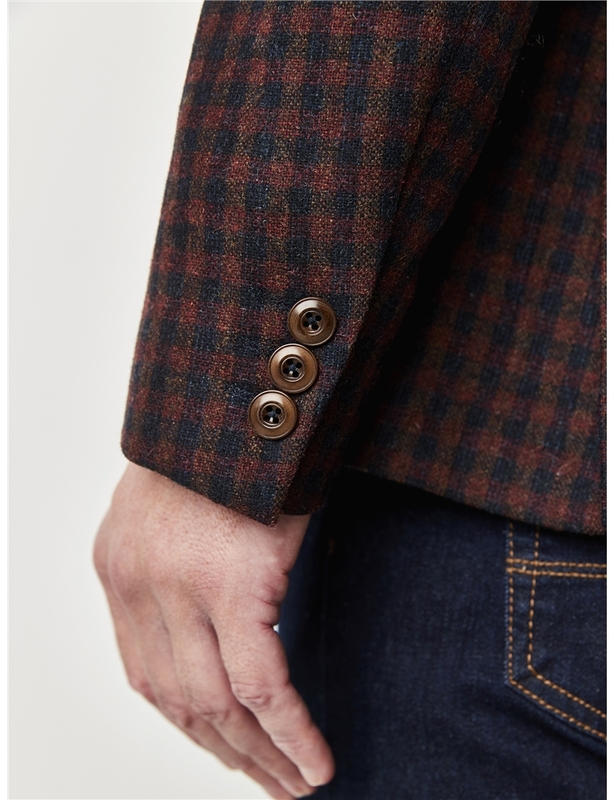 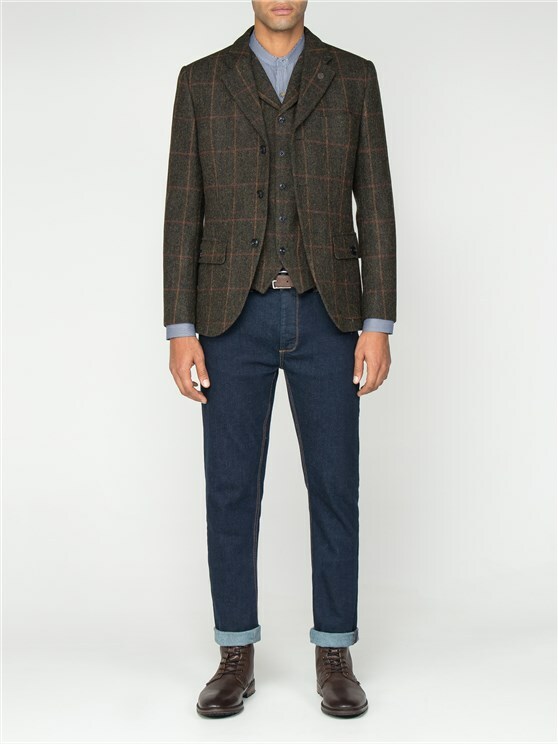 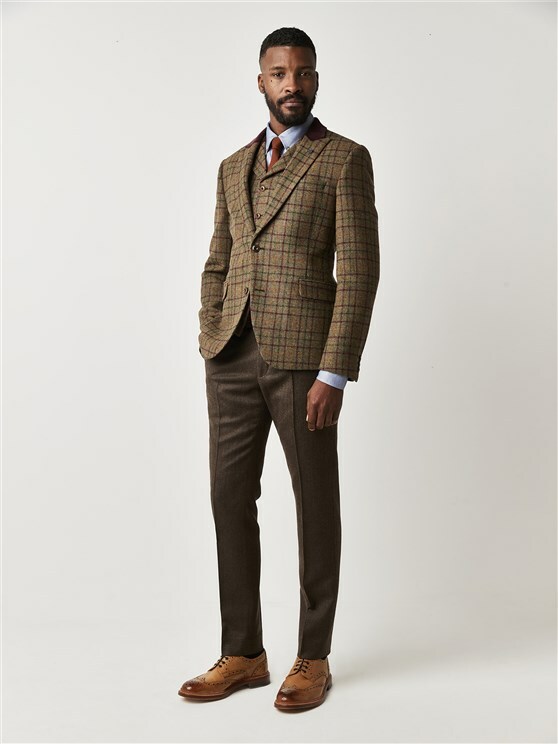 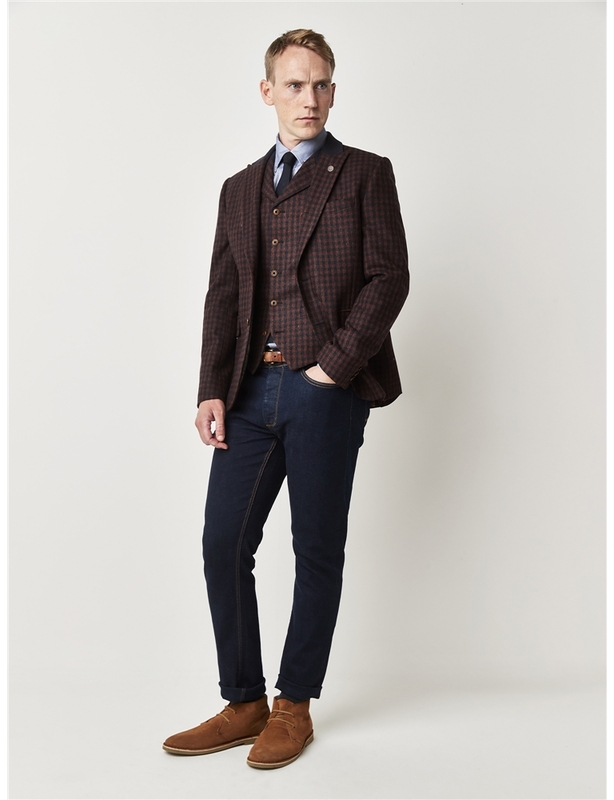 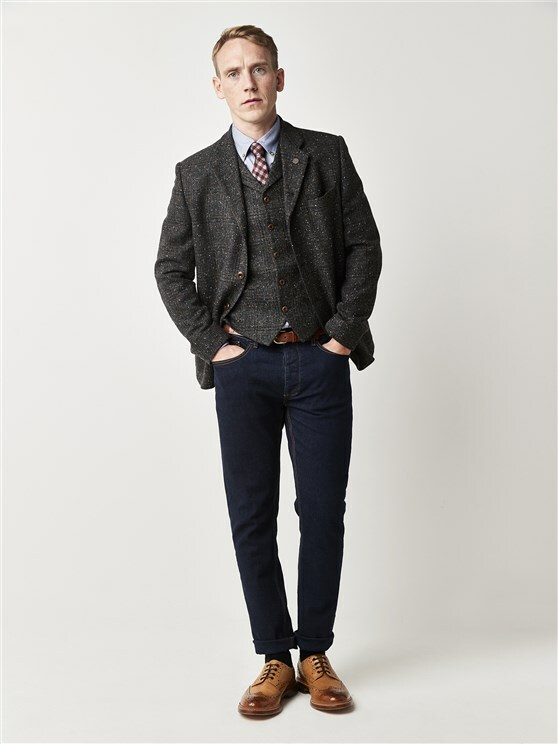 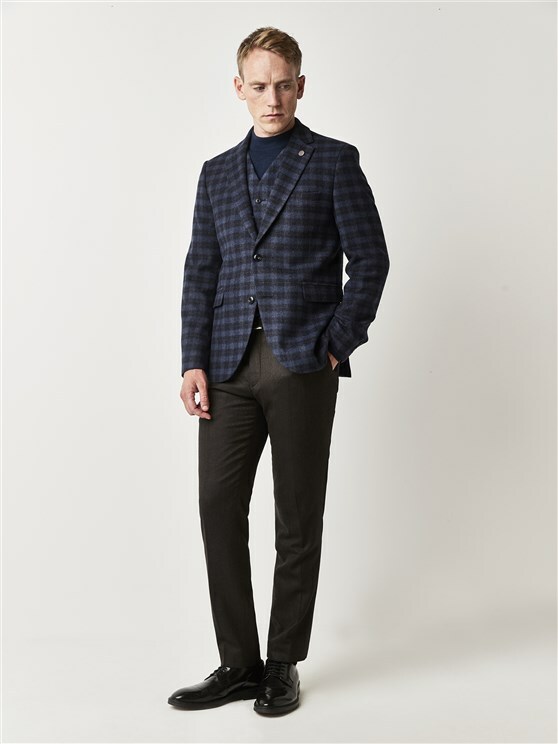 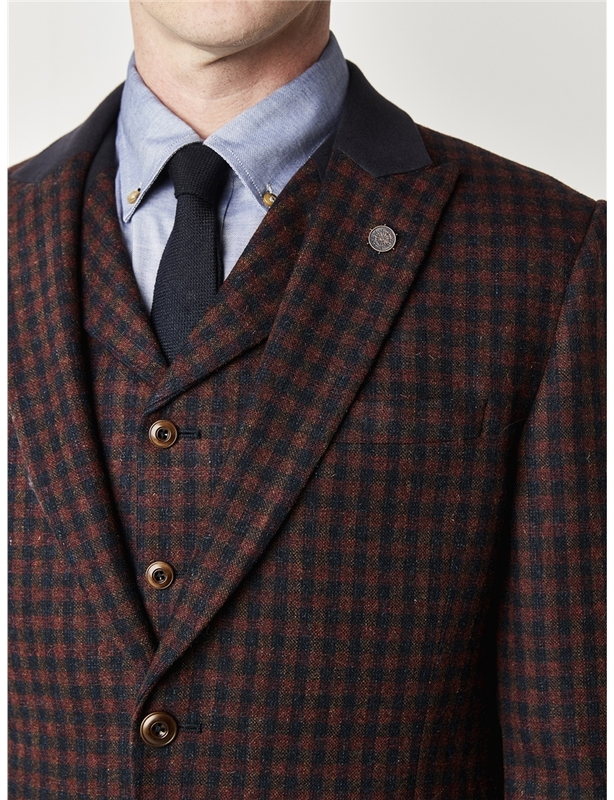 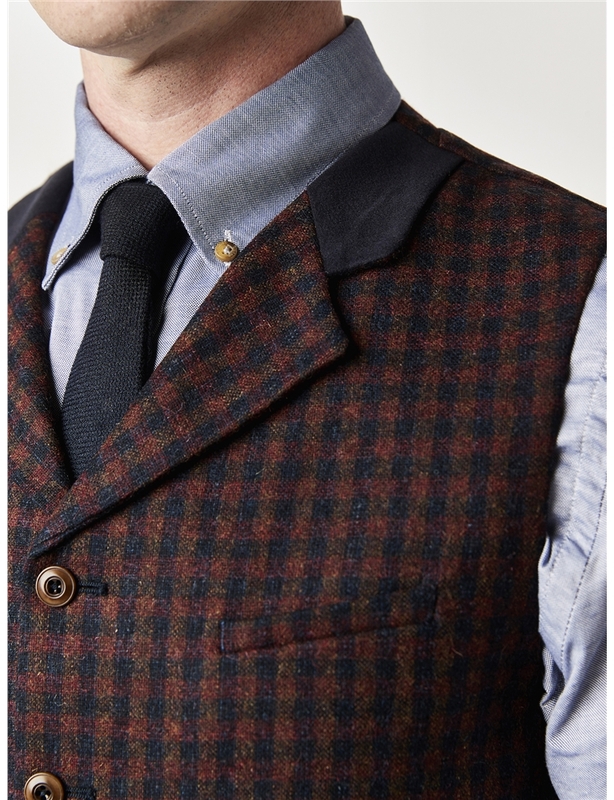 A red and navy blue tweed blazer - this Towergate jacket's red and navy brushed fabric features a contrast collar and the Gibson London hallmarks of durable wool rich fabrics and a focus on detailed patterns. 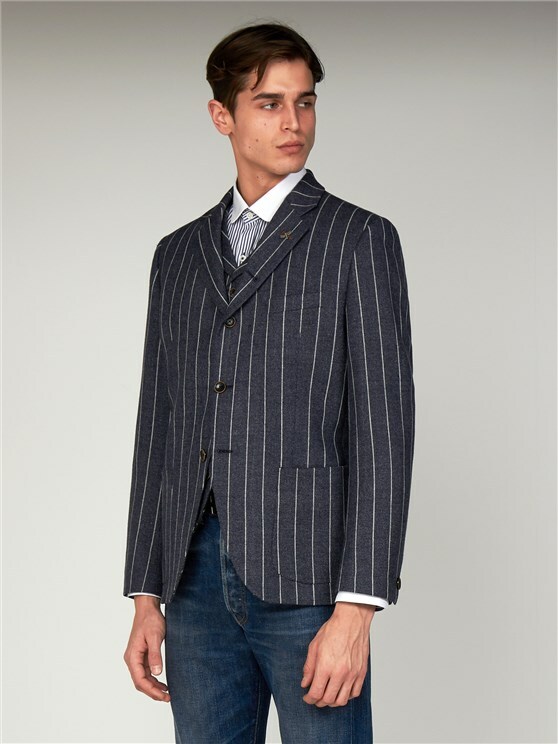 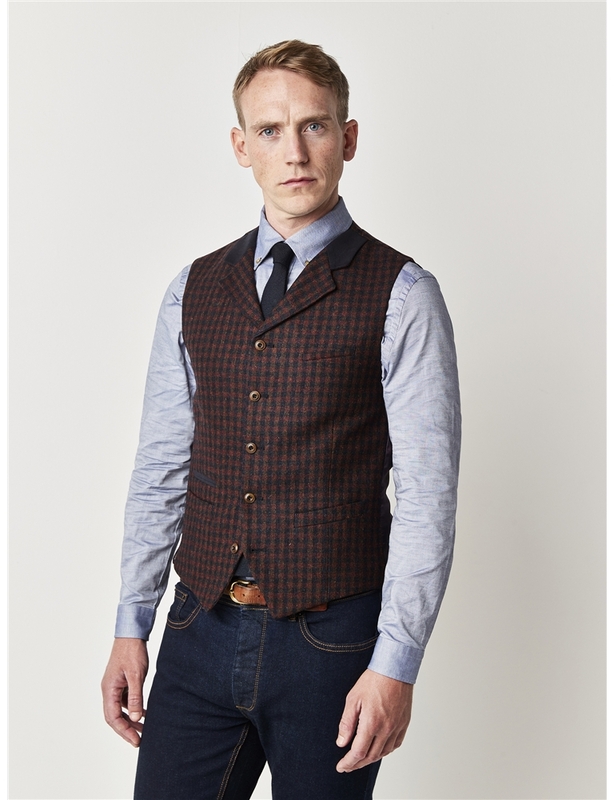 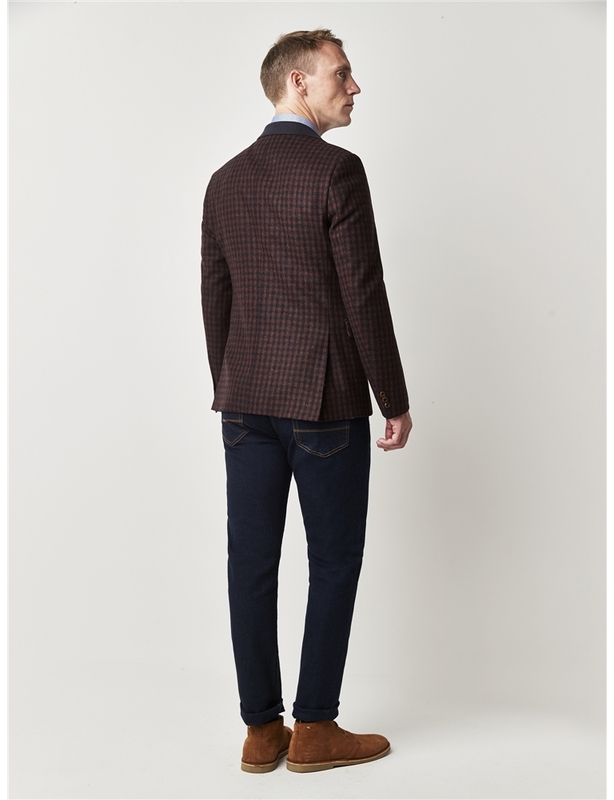 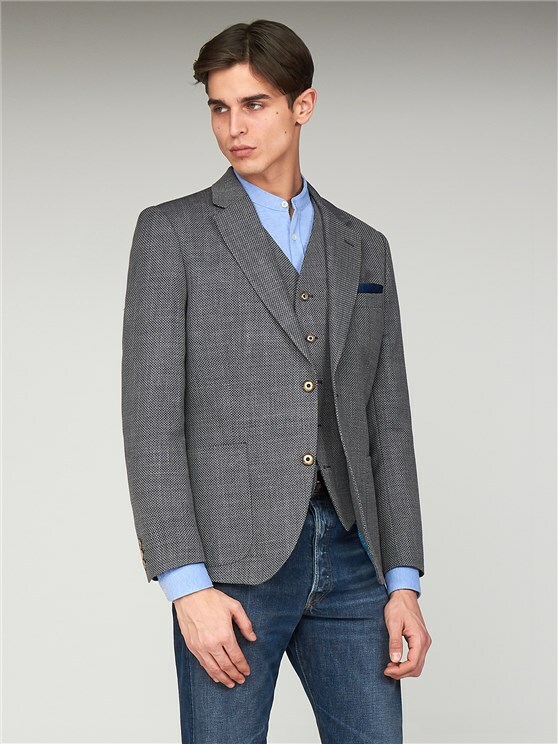 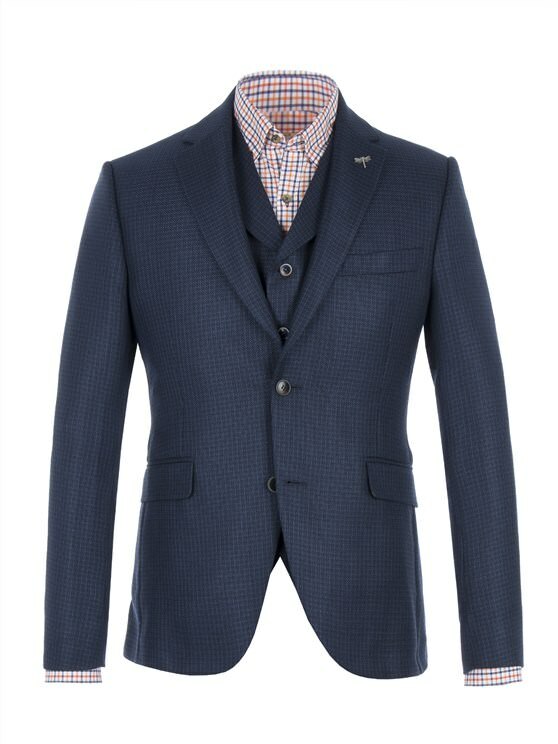 The Towergate is a slim fitting blazer with slightly more room across the shoulder and waist. 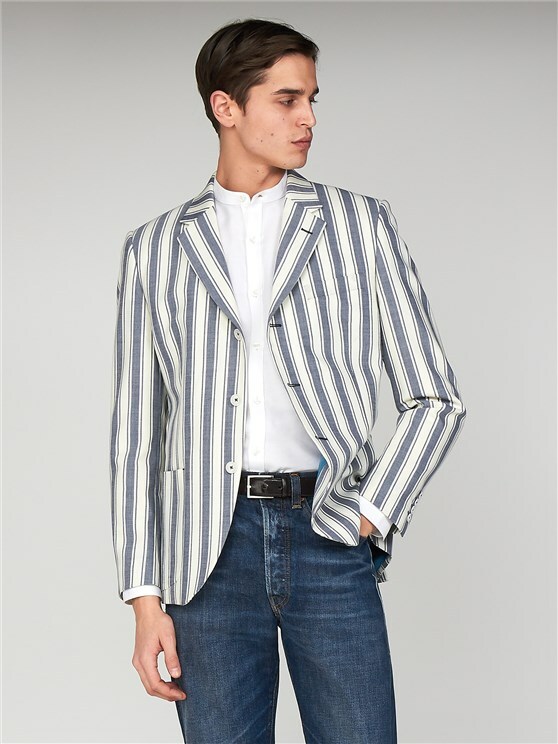 "Lovely colour and design and fantastic value for money"
"Good fit and quality and design"
"can wait to wear it quality outfit"